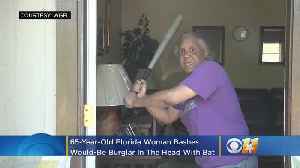 The woman who was stabbed was trying to lure the suspect away from her two teenage daughters. 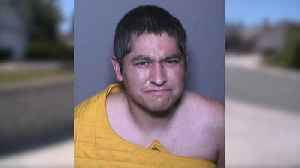 This 300-pound, nearly-naked suspect messed with the wrong woman! Matt Yurus reports. 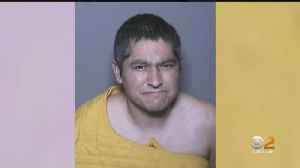 A man suspected of a violent crime spree in Lake Forest was in court Thursday. 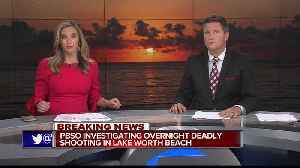 The Palm Beach County Sheriff's Office said a man was fatally shot late Wednesday night in Lake Worth Beach. 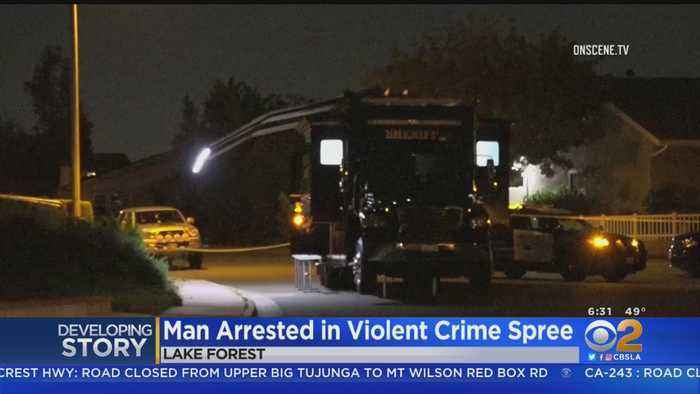 The 25-year-old suspect went on a rampage in Lake Forest Tuesday, police said. 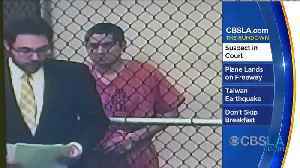 James Carlos Melendrez is being held on a $2 million bail. Stacey Butler reports. The crime spree including an assault with a deadly weapon, stabbings, a carjacking, a hit-and-run and an attempted murder. 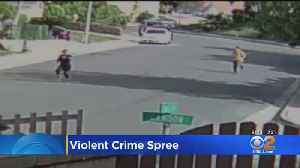 A quiet Lake Forest neighborhood was rocked by violence Tuesday. We spoke to..
A chilling video where a Lake Forest mother was heard screaming for help and running for her life has surfaced after Tuesday night's violent attack. Chilling surveillance videos captured a woman screaming and running for her life moments before she was repeatedly stabbed during a violent rampage in Southern California. 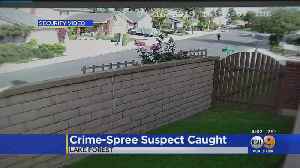 A man has been arrested in a bizarre and violent crime spree that wound its way through Lake Forest Tuesday evening, left two women critically wounded and ended when the suspect was pepper-sprayed by a..